Humanification officially nominated for the Marketing Literature Prize 2018! 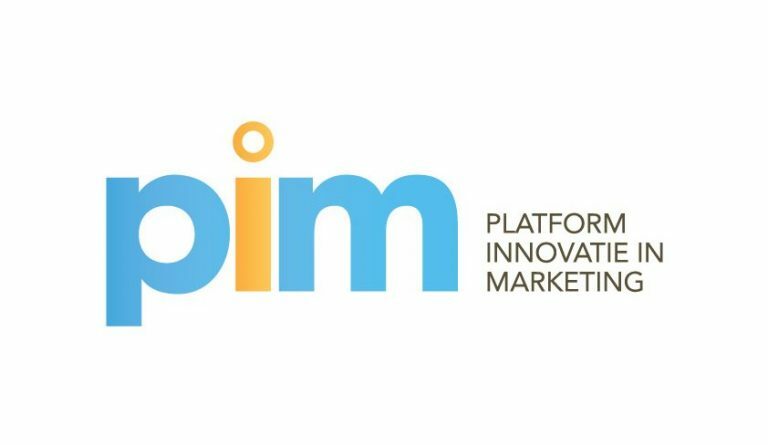 Platform Innovation in Marketing (PIM) has announced the nominations for the 'PIM Marketing Literature Prize 2018'. This is the Dutch prize for marketing literature. The knowledge network wants to celebrate and stimulate innovation in the Dutch marketing discipline. I'm very happy to hear that my book Humanification - Go Digital, Stay Human is nominated. The presentation of this price is in Jaarbeurs Utrecht Tuesday 27 November 2018. The most important criterion for the PIM Marketing Literature Prize is the degree to which the author has succeeded in presenting innovative insights in the field of marketing. 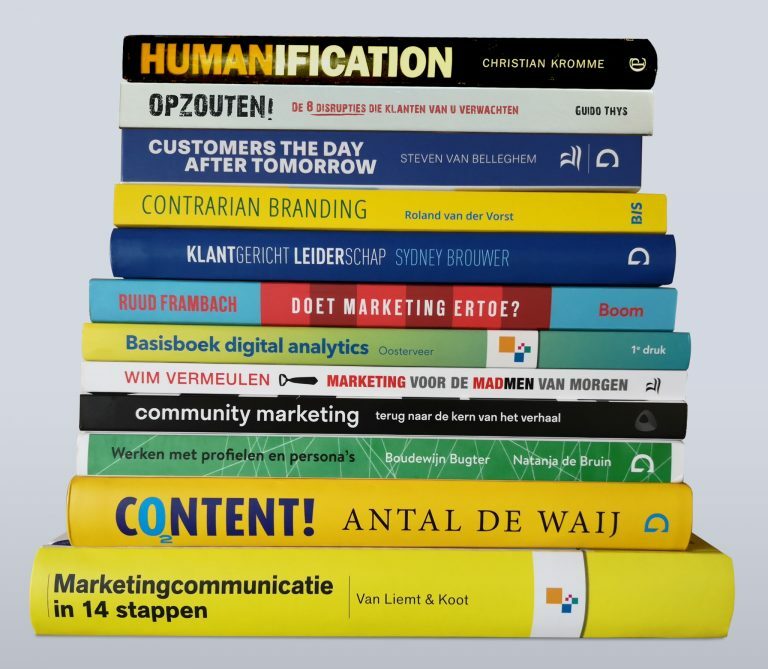 In addition, the book must have been published in the period from the third quarter of 2017 up to and including the third quarter of 2018, originated from the Dutch-speaking marketing discipline and have a clear interface with marketing. In the next 5 to 10 years we will probably see more technological breakthroughs than in the past 100 years. 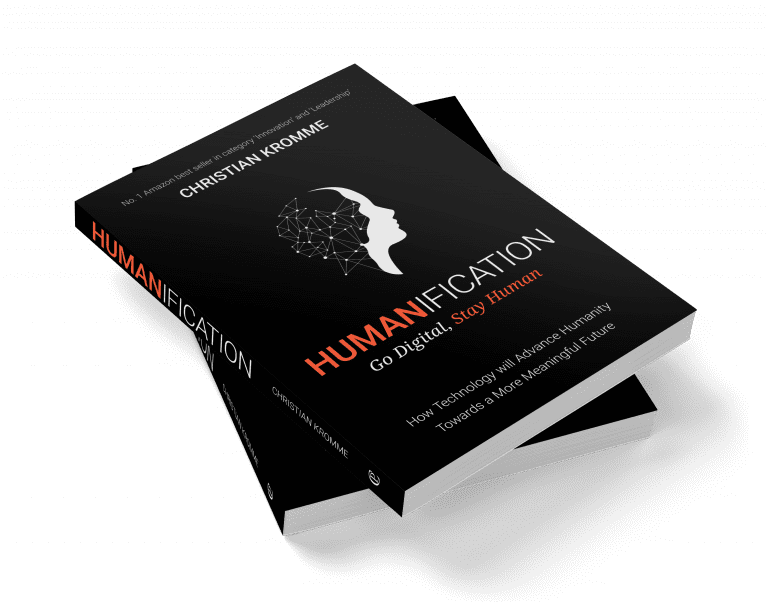 Humanication tells you how technology will advance humanity towards a more human centric future. By reading this book you will learn to see how the world works at a biological level, a technological level, and a humanity level. You will understand how each level is linked, and that knowledge will reveal remarkable new insights into a human centric future.